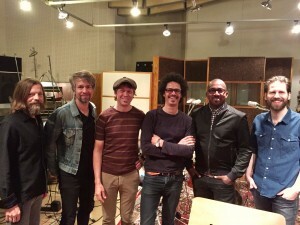 Surprise single! My new solo single “Firestorm” out now! I’m releasing a surprise single today! 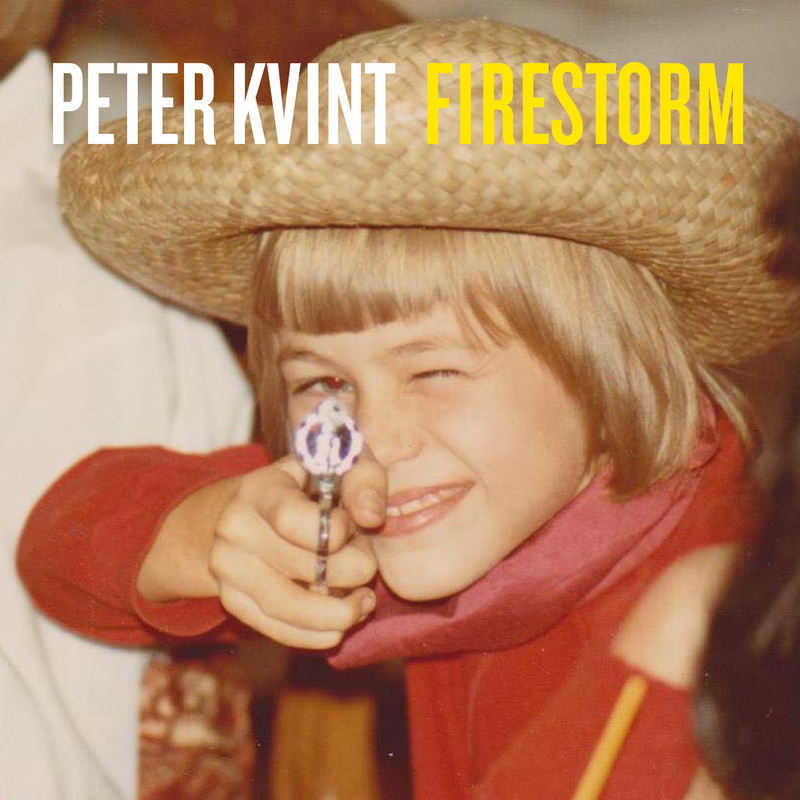 I felt that “Firestorm” didn’t quite fit in on my solo album “Still Life”, so I chose to release it as a stand-alone single instead. This song is a tribute to my friends. You constantly make me a little wiser. Thank you! 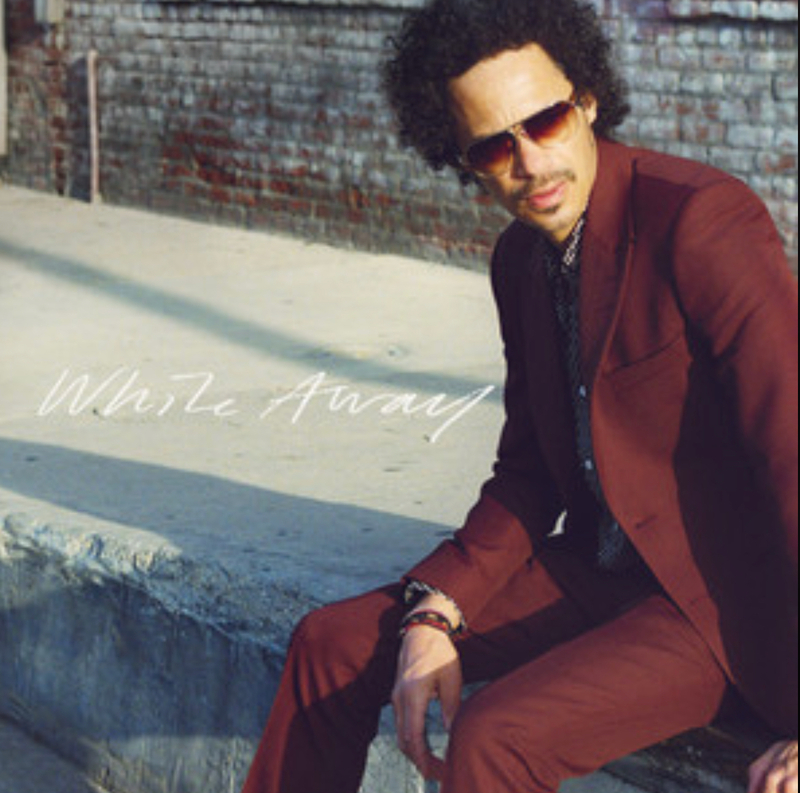 Eagle Eye Cherry: “While Away” out today! Big release day today… Been working a lot with Eagle Eye Cherry lately. Today is the release day for “While Away”, the 2nd single to precede his comeback album “Streets Of You”, out Oct 26. Very happy about this one! Written by Eagle Eye and me, produced by me and David Björk.